MACOMB, IL - - Western Illinois University's Bachelor of Business in Accountancy and Master of Accountancy programs both joined an elite group of accounting programs in the United States by receiving endorsement approval under IMA's (Institute of Management Accountants) Higher Education Endorsement Program. 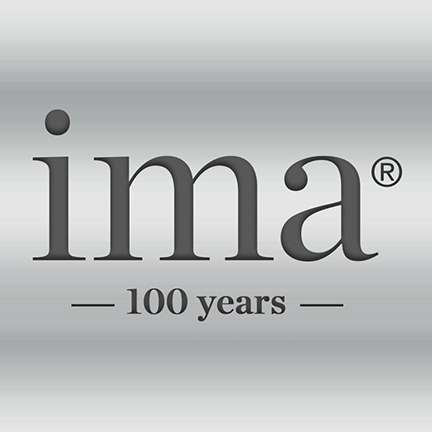 IMA, founded in 1919, is the worldwide association of accountants and financial professionals in business. The organization is one of the largest and most respected associations focused exclusively on advancing the management accounting profession. For more information on WIU's accounting degrees, visit wiu.edu/accounting.